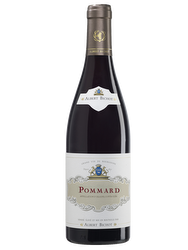 Its garnet color offers an open nose with hints of red fruit gratin and spicy. 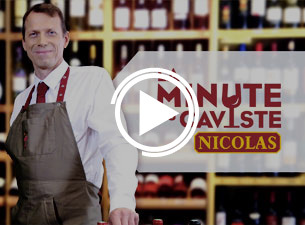 On the palate, this wine presents a supple attack, quite fleshy on silky tannins. 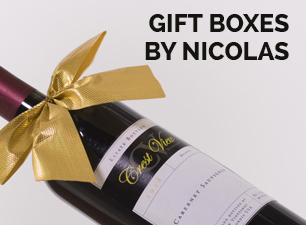 Tasty and full-bodied finish. In ancient French Beychevelle means " lower the sails". He would be bound to Jean-Louis Nogaret de la Valette who demanded that the ships, in sign of homage, lower their sails as they passed in front of his castle. Since its construction in 1565 by Bishop Francois de Foix-Candale, the most powerful families have stayed there, we can mention the Dukes of Epernon or Jean-Louis Nogaret de la Valette, Grand Admiral of France and Governor of Guyenne. Today, Château Beychevelle belongs to Grands Millésimes de France held by the Castel and Suntory groups. Terroir: The land of Château Beychevelle stretches over 250 hectares of which 90 are planted with vines. Viticulture: Raised vine growing and organic farming on 1/3 of the vineyard. No herbicides used. The grape harvests are manual and selective according to the grape varieties, the age of the vines and the terroir. 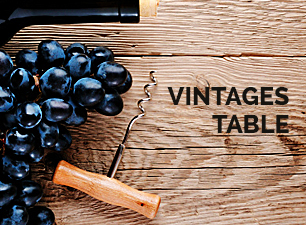 Vinification: The vinification is made to measure according to the vintage. 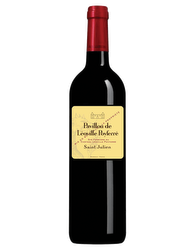 The breeding is done in French oak barrels over a period of 18 months for Beychevelle and 12 months for the Admiral de Beychevelle. 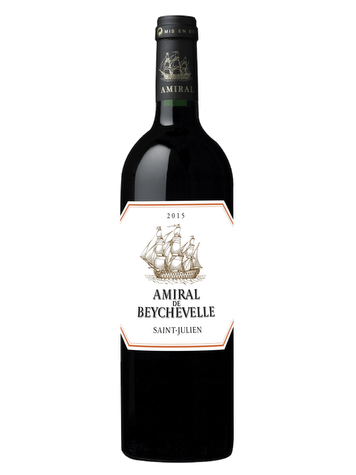 Château Beychevelle is bred in 50% new barrels and the Admiral de Beychevelle in 30%. The wines are bottled in the spring.